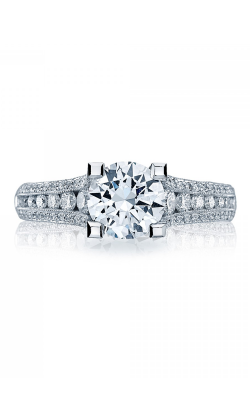 Luminous and glamorous, side stone diamond engagement rings are a fabulous way to celebrate eternal love. Available in the Hamden showroom of Rumanoff’s Fine Jewelry are side stone rings featuring brilliant diamonds set in breathtaking eternity or half-eternity styles. 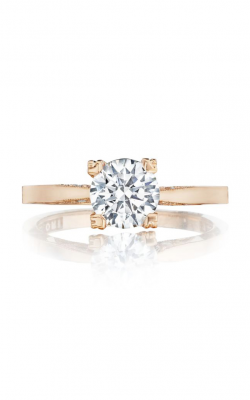 Made with 18-karat yellow gold, white gold, rose gold, as well as with platinum and palladium, the side stone diamond rings at Rumanoff’s Fine Jewelry are sure to enchant any bride-to-be. 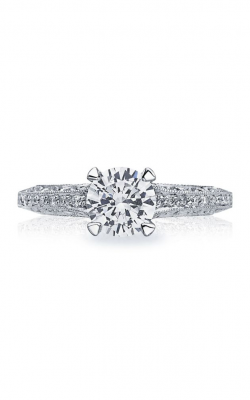 Also, as a retailer of innovators such as Tacori, Fana, and Hearts On Fire, ring-seekers searching for the perfect side stone engagement ring can rest assured knowing that every piece is genuine and covered by a lifetime guarantee. 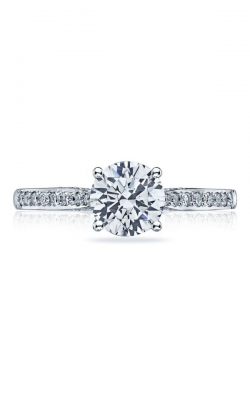 As New Haven County’s go-to source for every jewelry need, Rumanoff’s Fine Jewelry is proud to present an unbeatable selection of side stone diamond engagement rings perfect for brides of all preferences and personalities. 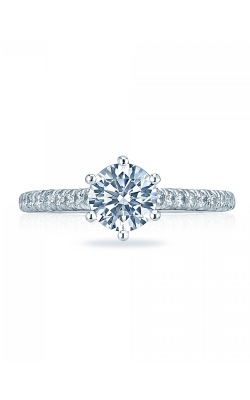 Firstly, from the award-winning designers of Tacori come an array of immaculate and hand-crafted side stone rings that include models from the exclusive Tacori RoyalT, Dantela, Petite Crescent, Sculpted Crescent, and many other collections. Additionally, for brides who love all things vintage, the rings of the Classic, Couture, Parisian, and Venetian collections by Verragio, as well as the pieces of Forevermark are sure to please. 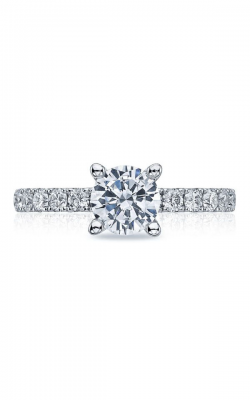 Further, Rumanoff’s Fine Jewelry is thrilled to offer even more side stone diamond engagement rings in their state-of-the-art Hamden location. 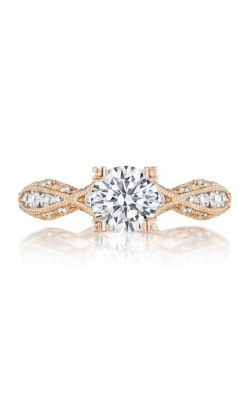 For example, built with “the world’s most perfectly cut diamonds,” from Hearts on Fire comes the truly exquisite side stone pieces of the Liliana, HOF, Deco Chic, and Transcend engagement ring lines. Also, for brides-to-be who aren’t afraid of a little sparkle, now available are the immaculate side stone rings of the Classic, Vintage, and Designer collections by Fana, along with the one-of-a-kind diamond rings by Sylvie. 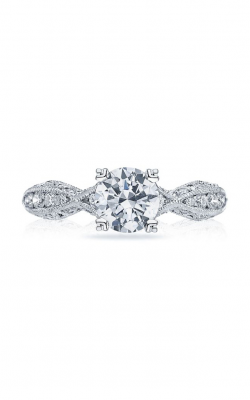 Why Buy at Rumanoff’s Fine Jewelry? For years, Rumanoff’s Fine Jewelry has been committed to helping their customers in the Hamden, Northford, Middlefield, Cheshire, and greater New Haven County areas with realizing their high-quality jewelry dreams. 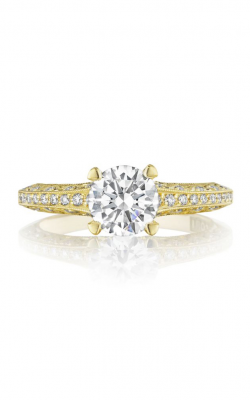 As a part of this commitment, the helpful staff of Rumanoff’s Fine Jewelry are specially trained to help their customers find that perfect engagement ring, wedding band, Swiss-quality timepiece, or fashion jewelry item for every occasion. 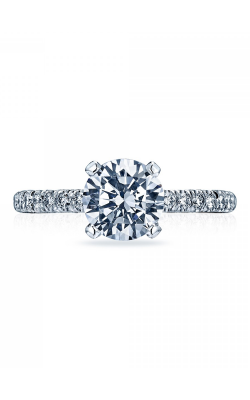 In addition, Rumanoff’s Fine Jewelry also extends an immense selection of GIA-certified loose diamonds, ideal for adorning any side stone engagement ring purchased today.